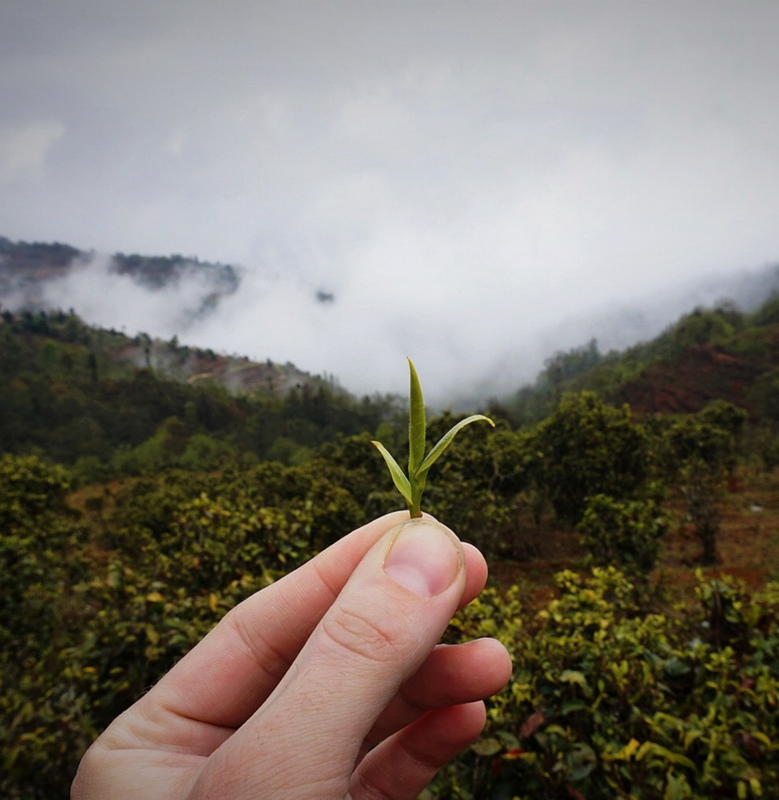 "Drinking delicious tea in a coffee bar is great—but it's nothing like sitting with experts like the ones at [Spirit] for an hour, learning about the beverage's history and intricacies, and emerging from these sessions gloriously dizzy, mind blow and tea drunk, with a new appreciation for the vastness of tea—the sheer size of its history, complexity and deliciousness... And yet, in the right hands, a coffee bar with a focused tea program can result in a better, more complete cafe experience." -Jordan Michelman, Sprudge. Thank you for your interest, we'll be in touch shortly!